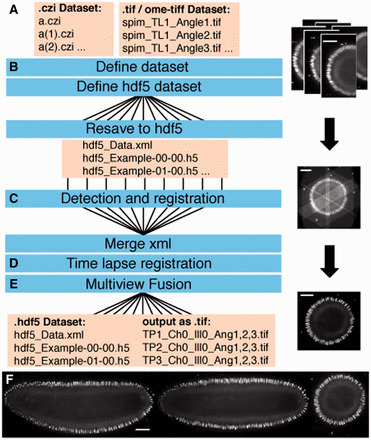 Preprocessing step for high-density analysis methods in super resolution localisation microscopy: it aims at correcting artefacts due to these approaches with based on Haar Wavelet Kernel Analysis. 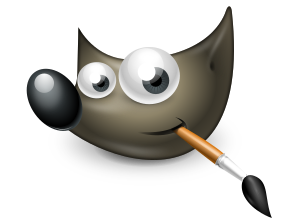 The best way to start writing an ImageJ2 plugin (ImageJ2 developers call it command and not plugin) is to download the example command from github and modify it. There is a video tutorial on the whole workflow on how to do this on youtube.